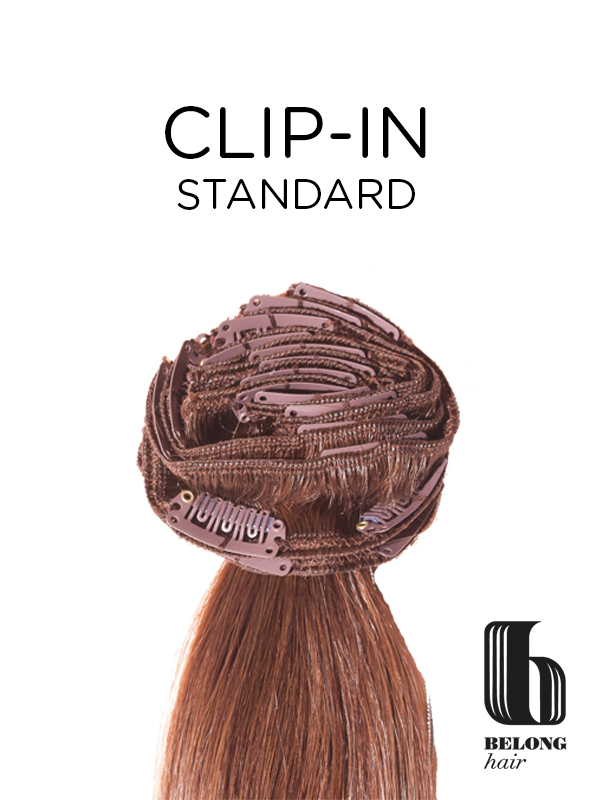 Belong clip in hair extension are the most glorious extensions in uk salons and retailers. Our hair extensions contain a great range of models and are by far the best the market has to offer! Take a look at the range of colour and lengths we have to offer with our hair extensions and promise you wont be disappointed. We currently have a sale on this product so hurry and get yours today as this offer is available for a limited time only.